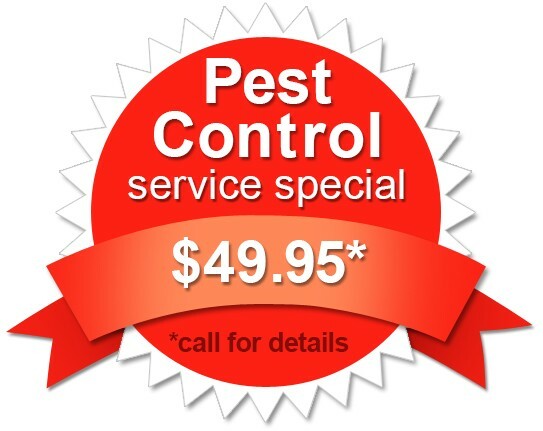 Pest Control in Granbury, TX - At Ameritech Termite & Pest Control we pride ourselves in offering excellent customer service. We have been proudly servicing businesses and homes in the Dallas Fort Worth Metroplex for over 30 years. 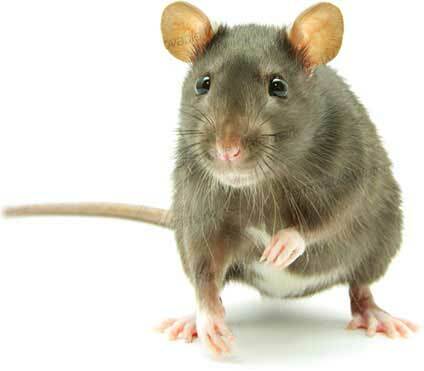 If you need any kind of pest control service in Granbury, contact Ameri-Tech Termite & Pest Control Company. 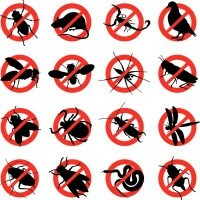 We are a locally owned business that focuses on the total removal of all of your bugs, ants, spiders etc. We care about our customers and you can trust us to do the job right the first time. 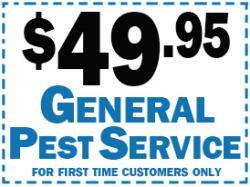 Granbury, TX Bedbugs, Fleas & Ticks - Bed bugs are six legged parasitic creatures that draw human and dog blood. Their size is approximately 1/4 of an inch with an oblong flat appearance. Their size is comparable to an apple seed. The top of area of their bodies has gold shaded hair, antennae and cone like eyes. The lower part of their own bodies is wrinkly like crinkled paper. Bedbugs cannot fly but they can crawl very fast. They develop and multiply within a temperature range of 70 degrees as much as 80 degrees. A bed bug, is called a nymph, they are clear in color and changes into a red color after feeding. To arrive at adulthood, a nymph bed bug has to shed its skin about 5 times. A typical female can lay 5 up to 7 eggs weekly and may produce as much as five-hundred eggs throughout its life span of Twelve months to eighteen months. The eggs will hatch in just 6 to 17 days when they become known as nymphs. 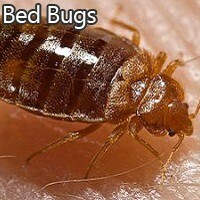 Bed Bug eggs are resistant to pesticides. Bedbugs hide in beds, rugs, blankets, clothing, underneath wallpaper, under rags, between window curtain folds, behind wall decorations and behind wooden home furniture. They love to strike in the evening and they will remain active until right before dawn. Bedbugs bite uncovered skin of a person in an infested bed and leave reddish colored scratchy spots. 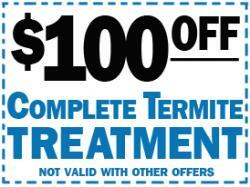 Termite Treatment in Granbury, TX - Termites feed on dead vegetation and trees in the dirt. A wood eating termite's jaws are capable of splitting parts of woody substance. This particular capacity is exactly what will cause worry within homes. An average community of subterranean termites may eat 16 grams of wood each and every day. That is about 13 lbs. of lumber each year. Termite workers merely measure from 1 cm to a couple millimeters long, their eating habits are effective at causing costly damage to property. Property foundations, furnishings, book shelves and books are eating sites for termites. Termites are typically referred to as silent destroyers, as they will often be hiding at home or in your lawn without any indication of damage.